Take control of your health in a fun, highly-motivating environment and sign up for small group training today! Beyond Physical has over a decade of experience getting people in shape and boosting their confidence. Sign up today to get in the best shape of your life! NOTHING will get you leaner-faster than Semi-Private Personal Training! Our highly experienced trainers will guide, instruct, and inspire you in a safe, fun, and motivating environment. All while providing personalized training to help you lose weight and enjoy maximum results. Fitness plans, nutritional guidance, and team training are all included in every semi-private training program. Ditch the scale, wear the clothes you want, and have the body you love. Working out with our certified coaches will keep you inspired and help you reach your full fitness potential. Beyond Physical offers two life-changing programs that are designed to give you the tools to shed some weight safely. Sign up for our 16-week transformation program and become the person you wish to be! Space is limited, so reserve your spot now!! You are only 90 days away from a new body! We have limited space, so sign up today to get started! The BP Semi-Private Personal Training method offers a customized fitness approach that pushes your body to the limit and helps you achieve your personal health and fitness goals. Our certified professionals design meal plans based on your lifestyle and preferences. We tailor our workout plans around your level of experience to help you break through plateaus, while also reducing injury risk. Whether you have strength imbalances or issues with your posture and flexibility, our fitness plan will work for your body. 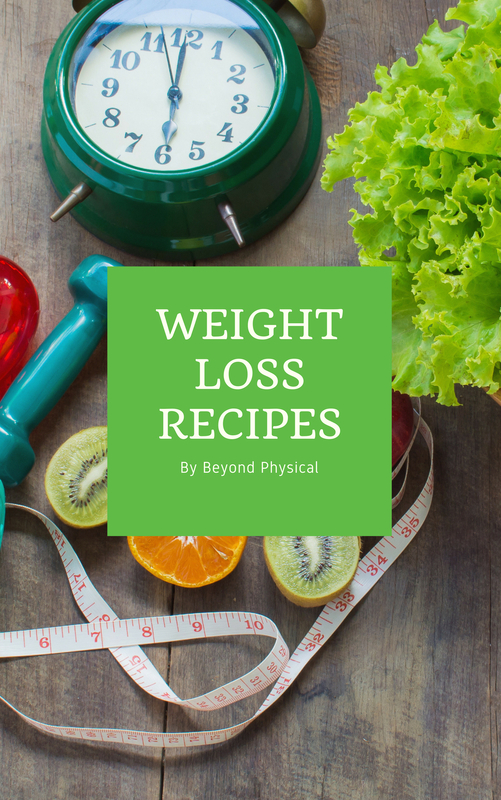 Lose 10, 30, 50 pounds, or more! Ditch the scale, wear the clothes you want, and have the body you love! Our certified trainers will evaluate your fitness level and develop a weight loss plan that makes sense for you. With the support of our certified coaches, you will stay inspired while you reach your full fitness potential. At Beyond Physical, we know how important it is to get fit and stay healthy. That’s why, when you sign up for any of our small group training programs, we offer you nutritional guidance along the way. We customize healthy diet plans for a range of dietary needs, fitness goals, and personal tastes. Our team of experts will create easy-to-follow nutrition guidelines specifically designed to supplement your workout and produce results! In addition to nutritional guidance, you are offered unlimited team training sessions when you join a small group training program. Incorporating team training into your semi-private personal training schedule can help you show off your success and give you the motivation needed to keep going. Push past that plateau by adding team training to your program today! Beyond Physical is a safe and fun environment committed to bringing a practical, personalized approach to health and fitness that anyone can use to get in better shape. Are you ready to take your weight loss efforts to the next level? Our team looks forward to making you our next success story! So, what are you waiting for? Contact us at (514) 255-2555 and let us transform your life!